Canada Flashlights is a Canadian owned online store stocking the world’s most reliable, toughest, and brightest LED flashlights that will last you a lifetime. We value our customers and pride ourselves on providing quick and knowledgeable customer service whenever you have any questions or concerns. At Canada Flashlights we make a promise to promptly answer all of your inquiries and resolve any potential product, service, and warranty issues. We stand by our products and promise to provide a lifetime warranty and repair service for defects in material quality and workmanship. All of our Fenix flashlights are sold directly from the warehouse in Ontario, Canada. Canada Flashlights is a partner of www.canadaflashlights.com and www.canadaflashlights.ca online stores. We love flashlights just as much as you do and our experts work hard to make sure that you receive them quickly and safely! 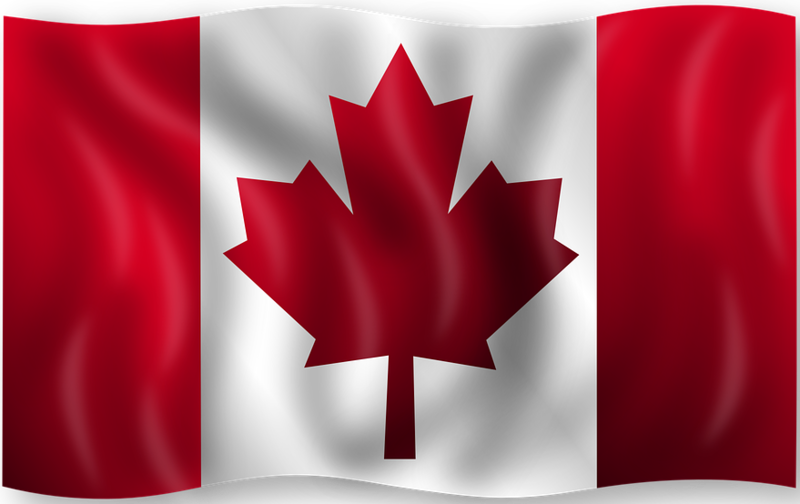 All of the Canada Flashlights products and accessories are shipped from the warehouse in Ontario, Canada, using Canada Post Expedited, Canada Post Express, and Purolator services. We always include a tracking number once your purchase is shipped and you can use this number to track your shipping status. Check our website regularly and subscribe to our newsletter for FREE shipping deals and promotional codes. At Canada Flashlights we take pride in answering all of your inquiries and resolving any potential product, service, and warranty issues. If you experience issues with your product please contact our customer service. Our customer service team will get back to you as soon as possible. At Canada Flashlights we want you to enjoy your purchased Fenix flashlights. If a product you received has a manufacturers defect covered by our warranty, we will either repair or replace it at no cost, based on the expert opinion of our flashlight repair team. Once you have received the approval for a return, exchange, or repair from Canada Flashlights, please print and fill out the form available below. For a faster service please make sure to include your Name, Address, Phone number, and Email address. Send your defective product with the form to the address provided below. Please note that for flashlights still covered under warranty, the customer is responsible for shipping charges to Canada Flashlights, ON, Canada. You will not be charged parts and/or labor fees for warrantied flashlights. Once the issue is resolved, Canada Flashlights will ship the product back to you free of charge. For flashlights with expired warranty, the customer is responsible for shipping to Canada Flashlights, ON, Canada. The customer will be charged for parts and/or labor necessary for the repairs. Once the issue is resolved, Canada Flashlights will ship the product back to you free of charge.